Ladhak Region of the Great Northwestern Himalayas is one of the most pristine tourist destinations of the world. 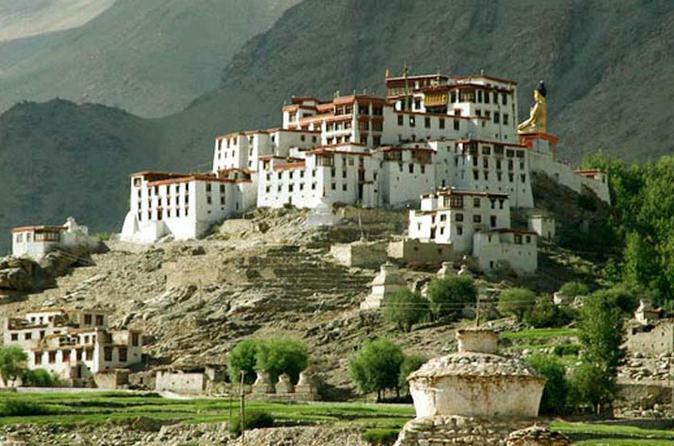 During your 6-day tour in Leh and other parts of Ladhak, you will see the happy faces of the local people who follow Buddhism. You will drive through snow-capped mountains on the world's highest motorable road and see some majestic monasteries and palaces and yaks and the bactrin camels.